Hello everyone! It's time for a new challenge here at Party Time Tuesdays. Please scroll down to the next post for tour prize winner from the last challenge. 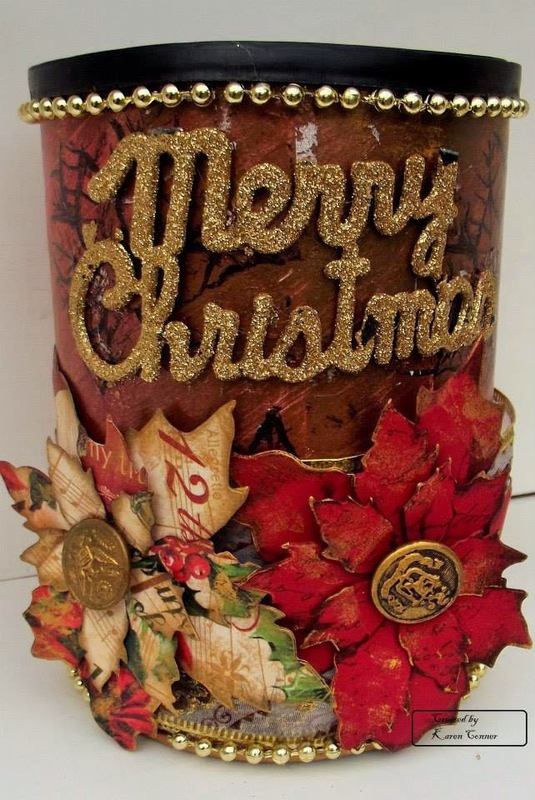 The theme for Challenge #189 is Anything Goes. 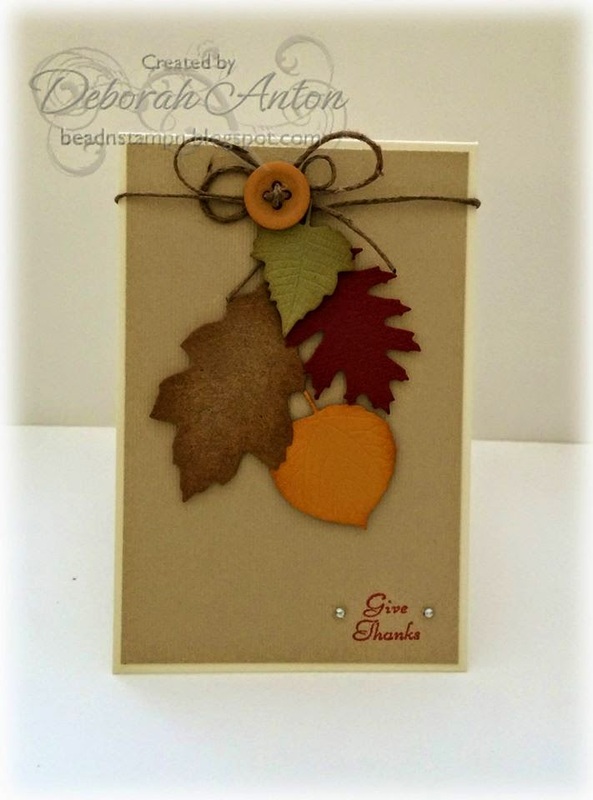 Create a card, layout, multi media piece, tag, ATC, you name it. 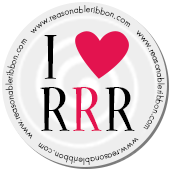 Our sponsor for November is Hazel & Ruby. Our wish is to develop fresh, innovative products that offer success in crafts & DIY, inspiring your creativity and bringing new crafters into the market. 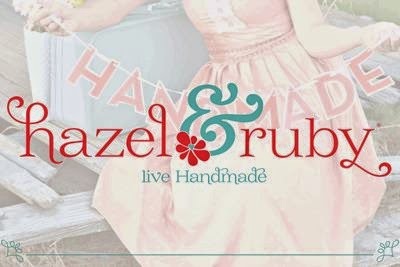 Hazel & Ruby is a place for new ideas and exciting content to inspire you to love and live handmade. 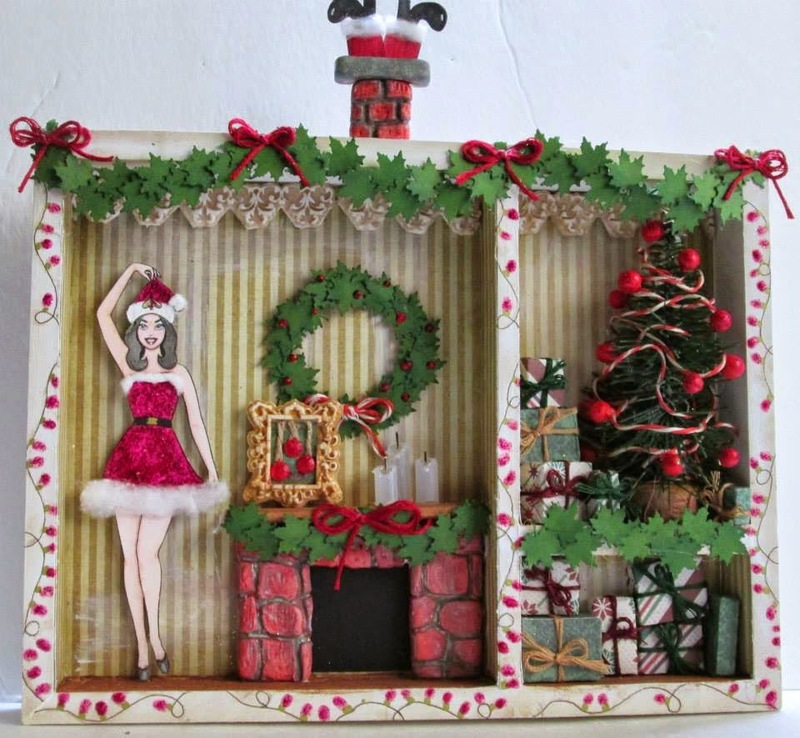 Our randomly selected winner will receive a surprise goody pack from Hazel & Ruby. Here is a little inspiration from our design team for challenge #189 to get you started. If you are inclined to leave a comment, rather than comment on this post, please visit one or more of our designers blogs below and let them know you're inspired by their project! They would LOVE to hear from you! Now, let's see your creations! We will be selecting a random winner from all the entries for the prize from our sponsor, so stop back next Tuesday to see if you are our lucky winner. * Create a new project created after the current challenge is posted. NO back linking to old projects please. * You must be a follower of our blog to be eligible for any prizes. * A maximum of 3 entries per person per challenge please. * Post your project on your blog or an online gallery (using code PTT189) and link it here with the Inlinkz tool below. Please provide a direct link to your post, not an entire blog. * You have until Sunday at 11:59 PM Eastern time each week to enter your projects. Thanks so much for playing and good luck. * PLEASE take a moment to leave a pleasant comment on the two entries before yours. Be a good blog neighbor. Everyone likes comments, so please leave a little love before you go. PLEASE NOTE: Our design team will comment on the first 100 entries to this challenge only. All entries will be eligible for the random prize drawing, but due to time constraints, our designers will only comment on the first 100 entries. Thank you for understanding.